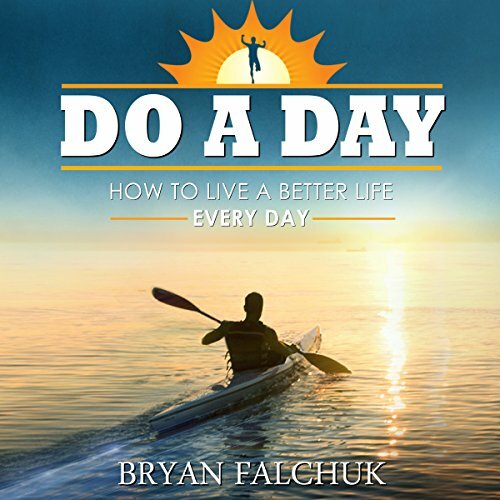 Showing results by narrator "Bryan Falchuk"
Bryan Falchuk overcame adversity, lost nearly 100 pounds, ran a marathon, dramatically changed his diet, and created an approach to help others live a better life, every day. That way is Do a Day. Bryan has a great story and an even better approach to life!